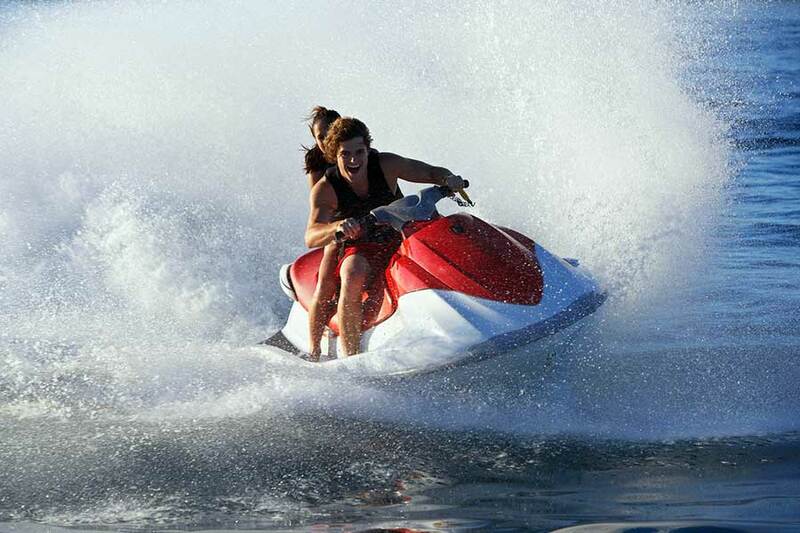 It is one of the most popular water sports in Goa. It’s a hard hitting water sport. Perfect balance is needed for experiencing this sport. The best time to experience this sport is from May to October. It is a calm sport when compared to other sports in Goa. You get to see the beauty of Goa. People who prefer calm sports should experience this sport. The best time to experience this sport is from October to May. It is one of the most adventurous sports in Goa. Person on a very high and can experience the view from the top. People who fear height should not do this sport. 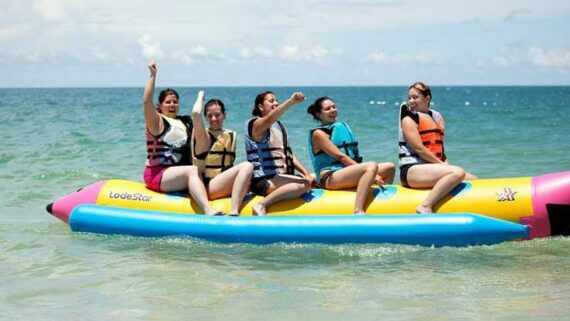 It is a unique water sports which helps you to explore inside the island. You can just feel the world inside the island by doing scuba diving. Grand Island is the best place to experience this sport. The best time to experience this sport is from October to April. It is a relaxing sport then an adventure sport. 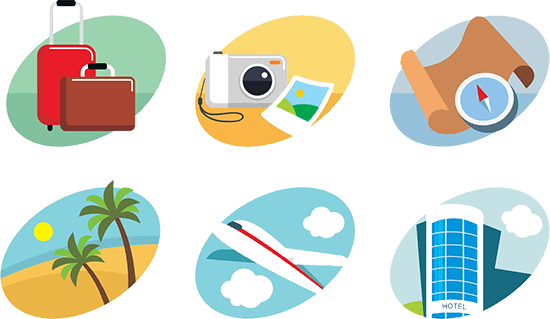 People while experiencing this sport can enjoy the beauty of Goa. This sport is suitable for the honeymoon couples. This is a hard hitting water sport. The sport becomes even more interesting when the boards hold the knees of the person. The best time to experience this sport is from October to June. This is a new sport which has been started by the Goa government. This sport is stared in Mhadei River in Valpoi, Sattari. The best time to experience this sport is in the monsoons.